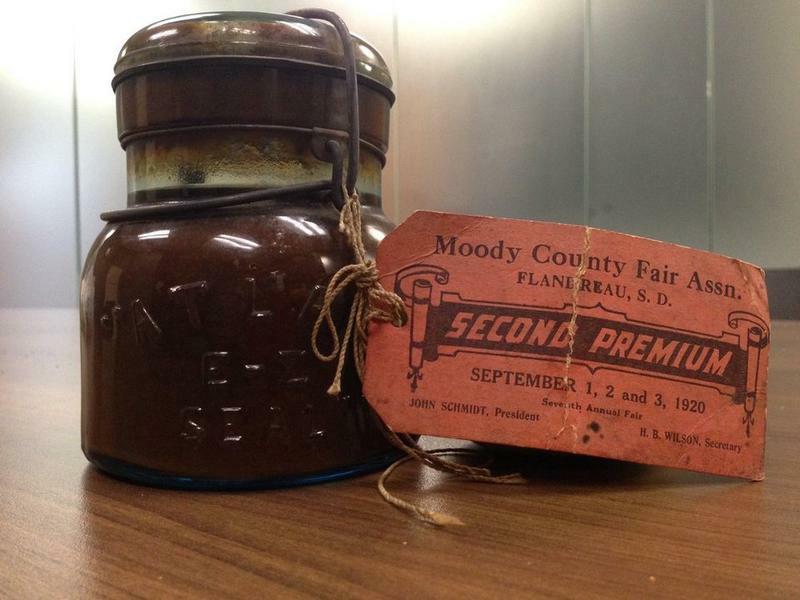 Dakota State University professors Michael Gaylor and Patrick Videau talk about the chemistry and biology research that comes from a jar of preserves - a jar of pumpkin preserves that was sealed in 1920! Students Hope Juntunen and Vaille Swenson also join Innovation as they share what they hope to find - and what NOT to find. Ten middle school teams were recently paired with different manufacturing companies to learn about different advanced manufacturing careers. The teams of six students spent a half day at their assigned company filming and interviewing various employees to find out what they liked about their jobs. By the end of January, the teams will submit their videos for a contest, explaining what they think is cool about manufacturing. The winners will enjoy an awards ceremony. Anne Lewis from the South Dakota Discovery Center and Jessica Taylor with NASA's Langley Research Center discuss a new citizen science app that allows people to contribute their observations to an international database utilized by both NASA scientists and students around the world. You simply take pictures of clouds which are geo-located. The app offers information on satellite flyovers to allow for synchronization of flyover and ground observations. Dr. Ranjit Koodali, USD Chemistry Professor and now Dean of the USD Graduate School joins us to discuss the latest in research around the country. 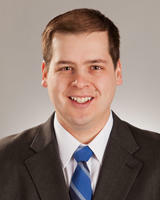 Dr. K is the Public Relations Chair of the Sioux Valley Section of the American Chemical Society. He provides regular collection of science articles and is going to join Innovation once a month to talk about what’s happening around the country. Today we discuss how Engineered Microbes make silver nanoparticles. 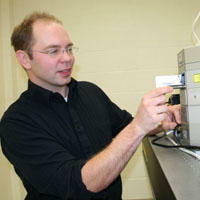 South Dakota School of Mines & Technology Associate Professor Phil Ahrenkiel has been awarded a $179,000 grant through the U.S. Department of Energy SunShot Initiative to research next-generation solar cells. Dr. Ahrenkiel will develop a novel approach to using earth-abundant metal aluminum to improve commercializable photovoltaic solar cells for low-cost renewable energy. Sanford oncologist and cancer researcher Dr. Steven Powell was among a team of researchers who discovered that the drug olanzaphine significantly improved nausea prevention in patients who were receiving chemotherapy for cancer treatment. The findings were recently published in the New England Journal of Medicine. Monthly Visit From Dr. K.
Dr. Ranjit Koodali is a monthly contributor to SDPB Radio's Innovation. 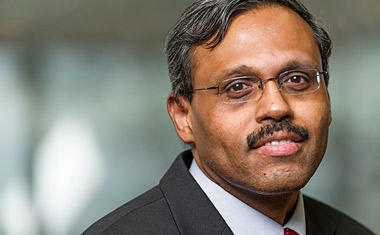 Koodali is a chemistry professor at the University of South Dakota and Dean of the USD Graduate School. 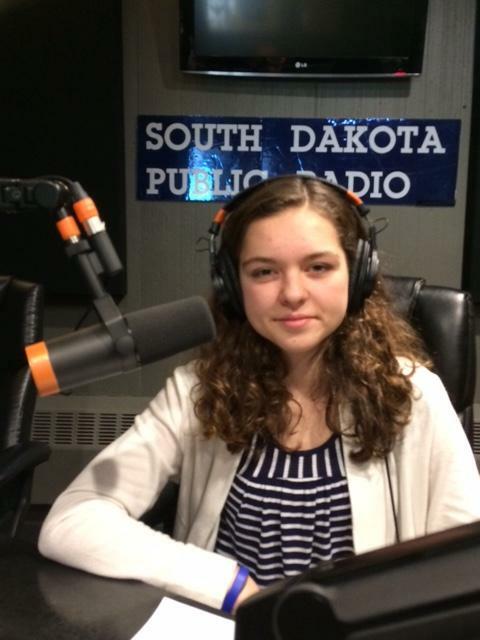 "Dr. K" is also the public relations chair of the Sioux Valley Section of the American Chemical Society. He joins today's program to talk about efficient and selective degradation of polyethylenes into liquid fuels and waxes under mild conditions - or, in simple terms, turning plastic bottles into fuel. Dr. John Lee, a physician scientist in the Cancer Biology Research Center, is expanding his research by joining the founder of the Cancer MoonShot 2020 program to accelerate the research into cancer treatment. Lee's focus is on head and neck cancers caused by human papilloma virus (HPV). 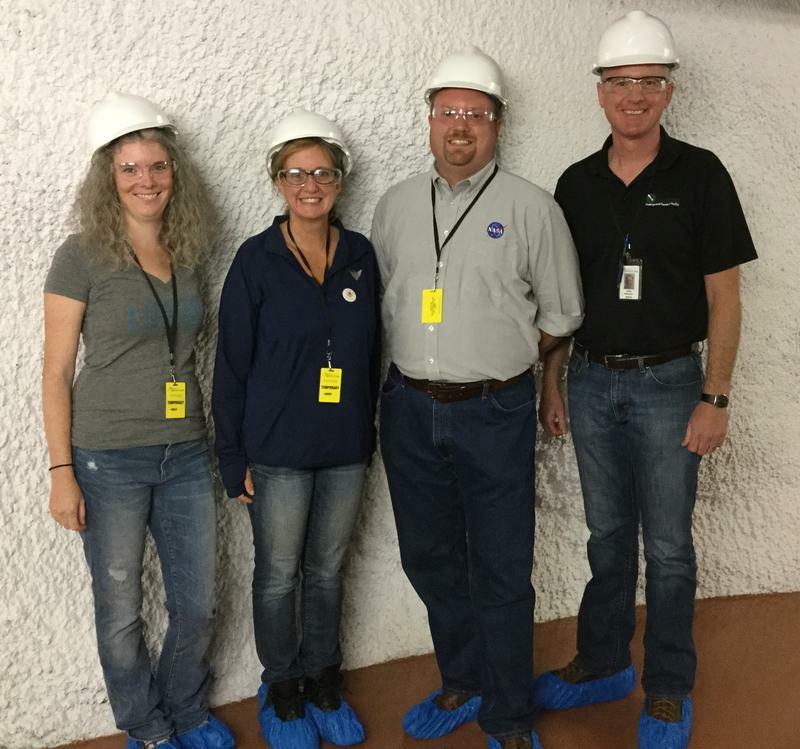 SDPB's Cara Hetland hosts Innovation from the 4850 level of the Sanford Underground Research Facility in Lead. 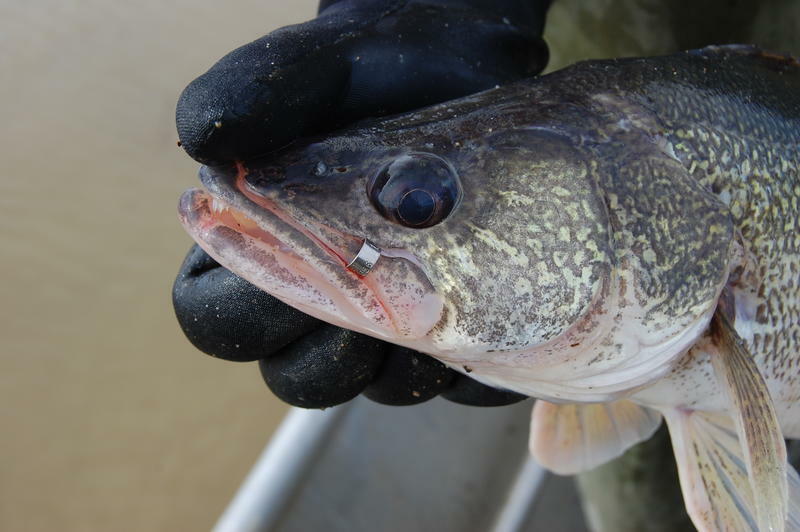 The five-year walleye tagging project, which is in its final year, focuses on the Missouri River from the Oahe Dam near Pierre, South Dakota, north to the Garrison Dame near Riverdale, North Dakota. Researchers have tagged 26,132 fish in the last three years. Researchers hope to understand the basic science of angler harvest and how food sources and flooding impact the walleye population. We talk with researcher Brian Graeb and his doctoral student Eli Felts. 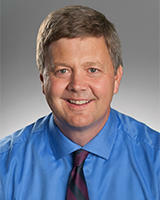 Eddie Sullivan is the President, CEO and Co-Founder of SAB Biotherapeutics, Inc. based in Sioux Falls. The biopharmaceutical company leads the science and manufacturing of polyclonal antibody therapies. 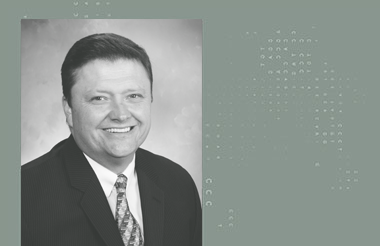 Eddie Sullivan has been named chair of the food and agriculture section governing board for the Biotechnology Innovation Organization or Bio. It’s the industry’s largest international trade association. Dr. Ranjit Koodali, USD Chemistry Professor and now Dean of the USD Graduate School joins us to discuss the latest in research around the country. Dr. K is the Public Relations Chair of the Sioux Valley Section of the American Chemical Society. He provides regular collection of science articles and is going to join Innovation once a month to talk about what’s happening around the country. Today Dr. K. teaches us about using biosynthesized ZnO nanoparticles and soil fungi. 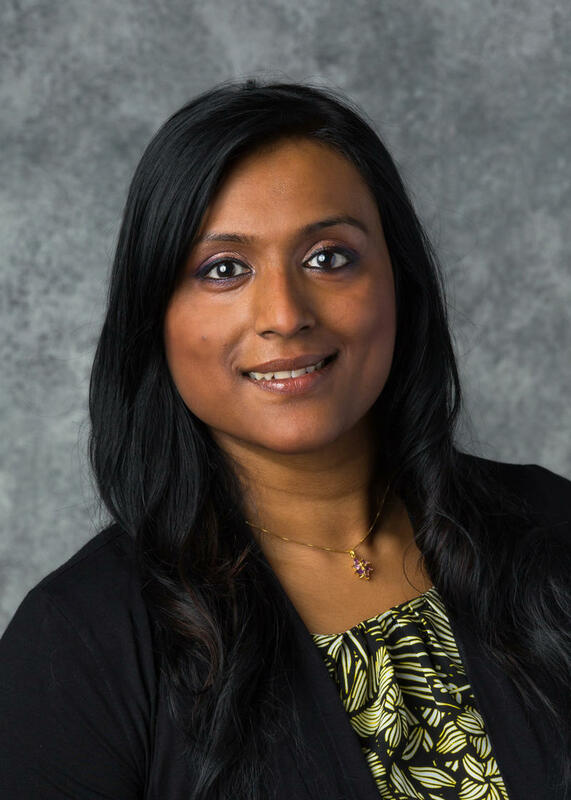 SDSU Plant Pathologist Febina Mathew discusses how South Dakota farmers are dealing with two emerging fungal diseases— sudden death syndrome in soybean and Phomopsis stem canker in sunflowers. Fungicides are largely ineffective, so farmers must rely on changes in management practices and selection of resistance varieties to reduce their losses. South Dakota has positioned itself to catalyze biotech research and development through an innovative virtual center with more than 30 affiliated researchers. Called BioSystems Networks & Translational Research, or BioSNTR, it was formed nearly two years ago and now is launching its capabilities on a larger scale. BioSNTR Director Adam Hoppe discusses the statewide collaborative endeavor, which includes participants from South Dakota’s public universities, private colleges and the public and private sectors. June has been named as Cancer Immunotherapy Awareness Month as part of the ongoing effort to bring awareness to how it's revolutionizing cancer treatment. Dr. Steven Powell discusses the latest research in Immunotherapy. Cancer Immunotherapy uses the body's own immune system to target and attack cancer cells throughout the body. Scientists are working on improving these therapies by combining them with other types of cancer treatments to make them as effective as possible. CETUP 2016 – this is the Center for Theoretical Underground Physics and Related Areas – who come together in the Black Hills for more than a month to collaborate. Russell Franques, CEO, Dakota Sciences; Barbara Szczerbinska, Associate Professor, Dakota State University; and Nancy Wehrkamp, Director, Osher Lifelong Learning Institute join the program to discuss this year's session. It begins June 6 and runs through July 15. We talk about the Light sparks conversion of dinitrogen (commonly called nitrogen) to ammonia. A group of local investors has just launched the Falls Angel Fund targeting early-stage companies with high-growth potential. Matthew Paulson, Falls Angel Fund Chairman and lead investor; and Rich Naser, Zeal join the program to discuss this new funding opportunity for Sioux Falls area startups. Dr. Gareth Davies, Scientific Director with the Avera Institute for Human Genetics, is a Human Molecular Geneticist with expertise in complex diseases and gene expression. He discusses the recent findings in why women are more likely to give birth to twins and the association with two genes and twinning. Dr. Luke Corwin and Dr. Juergen Reichenbacher – both are School of Mines physicists who are leaders on the DUNE project. DUNE stands for Deep Underground Neutrino Experiment. 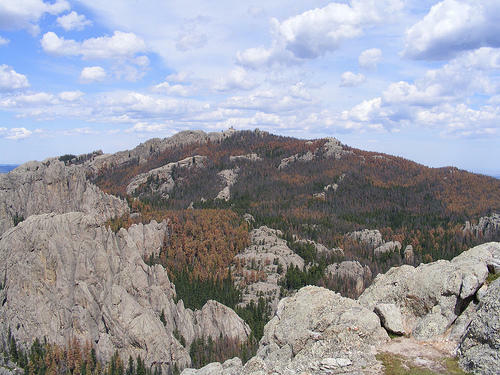 Next week more than 150 scientists from around the world will meet in the Black Hills to collaborate on the project. The DUNE international megascience neutrino experiment is between the Sanford Underground Research Facility in Lead and the Fermi National Accelerator Laboratory near Chicago. DUNE is considered the world’s flagship neutrino project, driven by scientists from 27 countries. SDSU professor Mark Cochrane, a wildfire expert and senior scientist at the Geospatial Sciences Center of Excellence joins Innovation to discuss living with fire. He’s working on a study of 630 large wildfires that occurred in the last decade in US National Forests to determine which forest treatments – thinning, controlled burns, etc—are most effective in particular US forests. Cochrane is part of a team of scientists from Idaho, California, Utah, Montana, Nevada, Colorado, Canada and Australia who examined the challenges that must be overcome to create fire-resilient communities. Dr. Julie Mathiesen, Director of TIE - Technology & Innovation in Education. TIE is based in Rapid City but provides services across the state and region. In order to help schools and educators stay current with technology there is an annual conference starting Sunday in Sioux Falls. This year is the 30th anniversary of the organization and is expanding to include a full spectrum of Learning Services. Rich Naser is the President of Zeal Center for Entrepreneurship. The announcement was made earlier this week and Rich Naser talks about how working with Entrepreneurs has changed along with the space formerly known as the South Dakota Technology Business Center. The new Zeal brand was designed to merge the foundation of an organization backed by the business leaders of Sioux Falls with entrepreneurs. Dr. Ranjit Koodali, USD Chemistry Professor joins us to discuss the latest in research around the country. Dr. K is the Public Relations Chair of the Sioux Valley Section of the American Chemical Society. He provides regular collection of science articles and is going to join Innovation once a month to talk about what’s happening around the country. 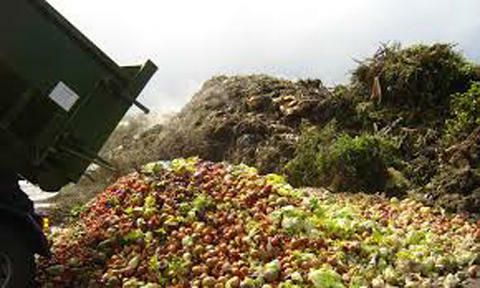 Researchers from South Dakota School of Mines & Technology have successfully converted tomato waste into electricity, paving the way for an efficient low-cost new alternative energy source. 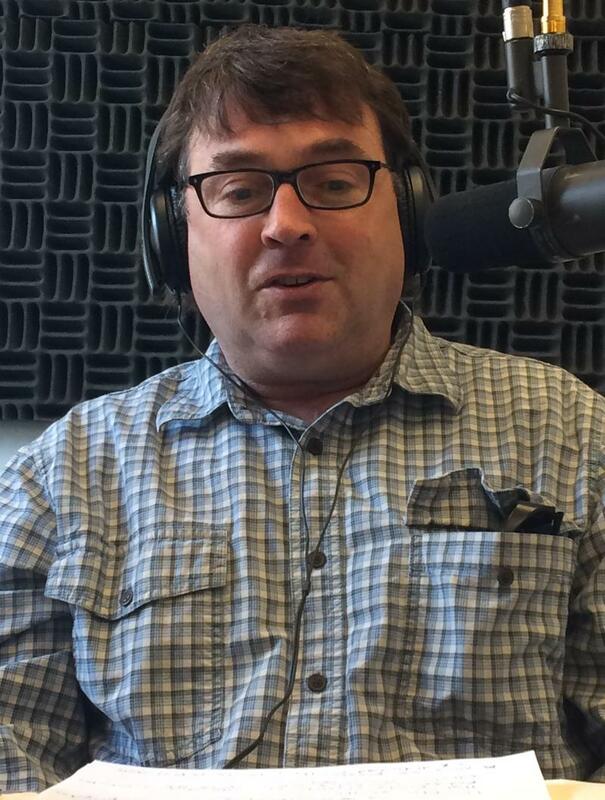 Dr. Scott Kenner, head of the Department of Civil & Environmental Engineering at SD School of Mines and Technology and his Grad student Brian Freed join Innovation to discuss their research looking at the hydrologic response of watersheds to pine beetle infestation. 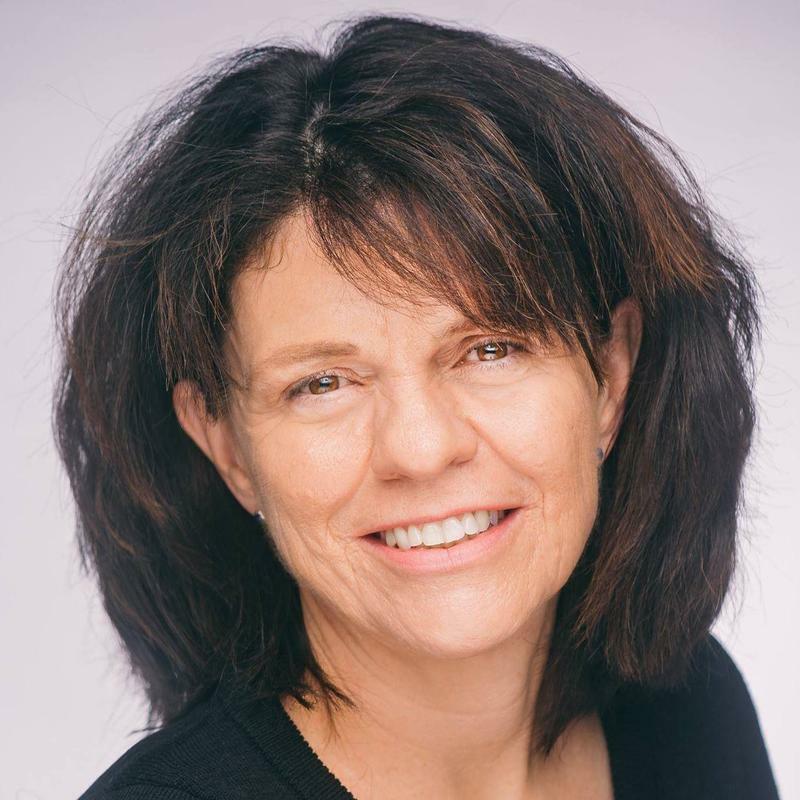 Shelly Gardner is an assistant professor of business administration and the trained facilitator of the Icehouse Entrepreneurship Program. 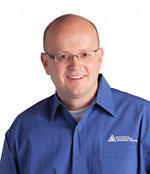 Gardner will facilitate the “Entrepreneurial Mindset Academy”. The eight week program begins April 7 from 8:30 – 12:30 each Thursday at Augustana University. This is a partnership with the Technology Business Center. Rich Naser is the executive director of the South Dakota Technology Business Center, a business incubator launched by Forward Sioux Falls in 2004. This is a resource for innovators and entrepreneurs launching, growing or expanding successful technology-based businesses in Sioux Falls. Naser also directs the Forward Sioux Falls Research, Technology and Entrepreneurship initiatives which focuses on developing the human capital, early-stage funding and research infrastructure necessary to support high growth businesses, entrepreneurs and innovators. 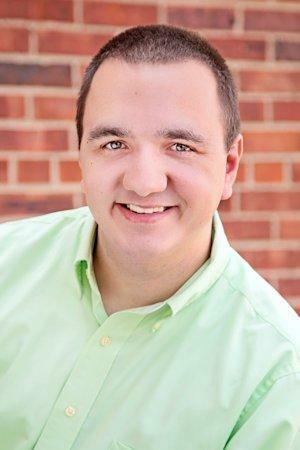 Nate Welch is the Vermillion Area Chamber & Development Company executive director. He discusses this week’s announcement that Vermillion’s technology center is now at full capacity. The Revolving Economic Development and Initiative (REDI) Fund Loan is credited with bringing two new businesses to Vermillion. Biotest Pharmaceuticals Corporation is based in Boca Raton, Florida, and Navigant Cymetrix Corporation based in Irvine, California, are moving into the 32,000-square-foot-technology center.